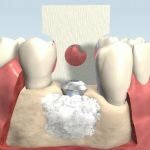 If you’re missing one or more teeth, you’re not alone. 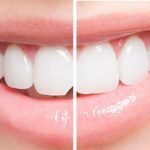 The American Dental Association reports that average adults between 20 and 64 years old have three decayed or missing teeth. 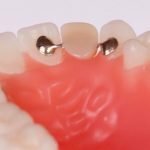 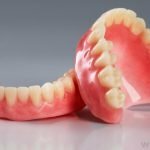 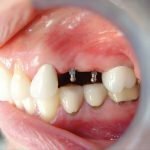 Fortunately, you have multiple options for replacing these missing teeth, including dental bridges. 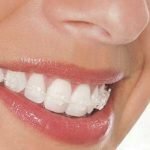 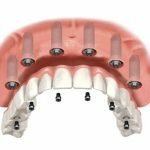 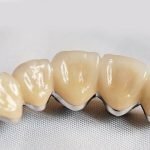 Here are four types of dental bridges that your dentist may recommend.